while enabling the whole family to enjoy the benefits of a Mobile Lifestyle. Track your children’s location at any time. See where they are at any time with a click of a button. Parents can receive, directly on their phone, activity reports that help understand their children’s activities: time usage of any application like social apps or games, etc. Limit individual application usage time to avoid distractions by games or social apps at school or during family activities. 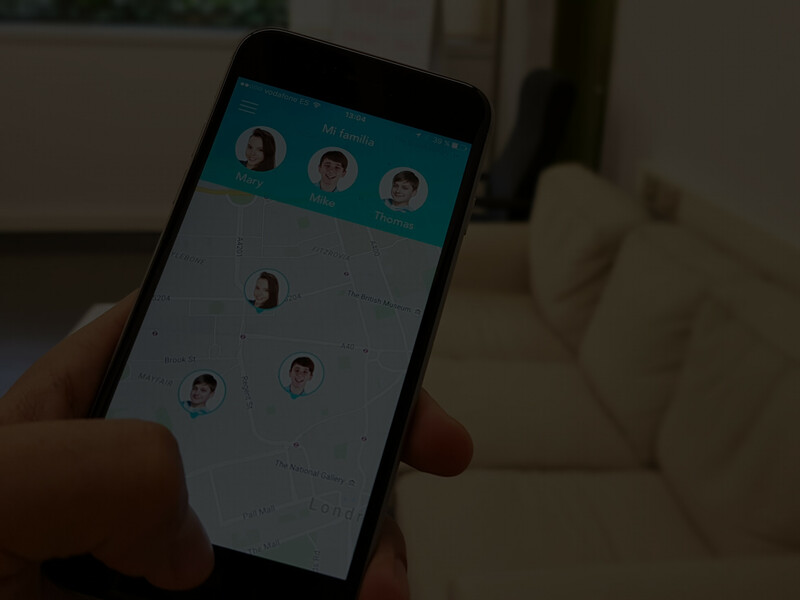 Parents can configure the service to receive an automatic alert when their child reaches a defined location (school, home, sports center, etc.). Parents or tutors can monitor their children’s devices using their own Smartphones.